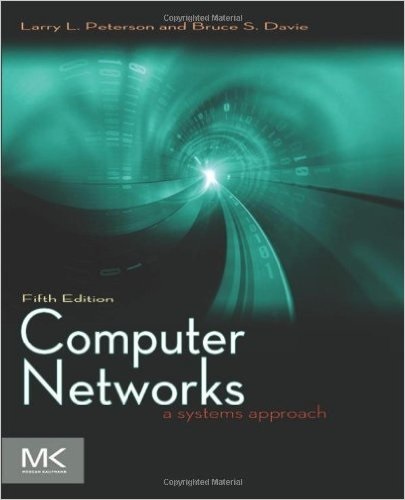 This course serves as an introduction to computer networking programming and concepts. Through both hands-on assignments and conceptual learning, students will become comfortable designing, manipulating, implementing, and coding for networks. This website is subject to change as more content is added. Check it often! 12/5 No class meeting You may come into the classroom to finish working on project 5 with your group.